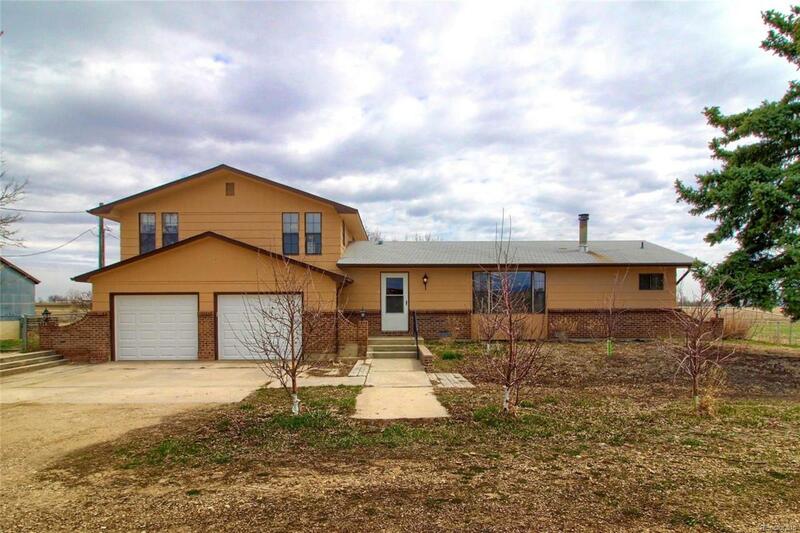 This expansive 10 acre property includes a ranch home with attached oversized two-car garage and has mountain views. 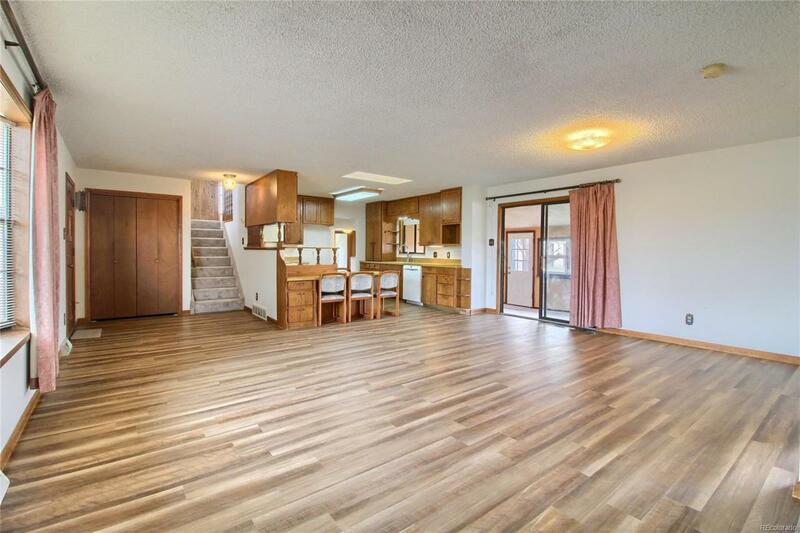 Double master house with extra bath for guests, new flooring, carpet, and paint. 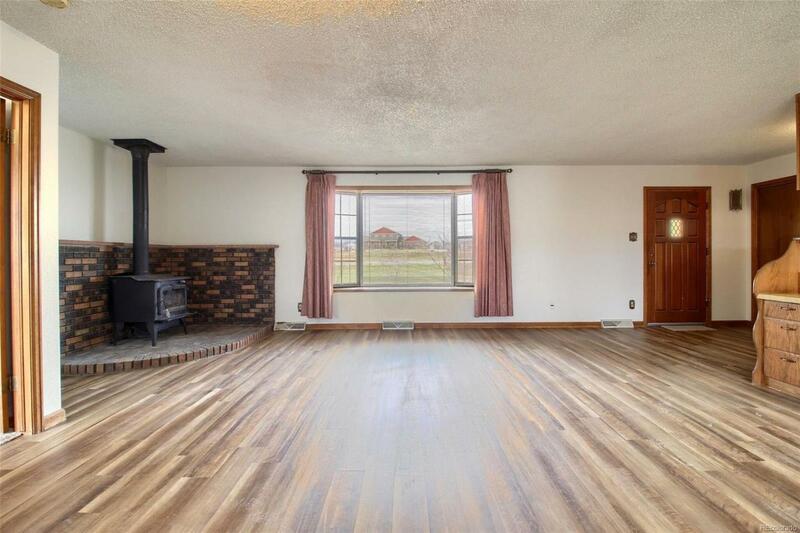 Open concept great room features a wood burning stove re-circulates the air to keep you cozy in the cold winter. The expansive oversized, insulated, heated garage-shop includes 3 10ft overhead doors and includes the two radiant propane heaters, 500 gallon propane tank, and car lift with a pit underneath. The shop also is wired for internet, wired 110/220 and plumbed for compressed air throughout. Property is perimeter fenced with two rolling-gated entries. Large tilled garden with established strawberries and asparagus. Many fruit trees and raspberry bushes. Organically fertilized. 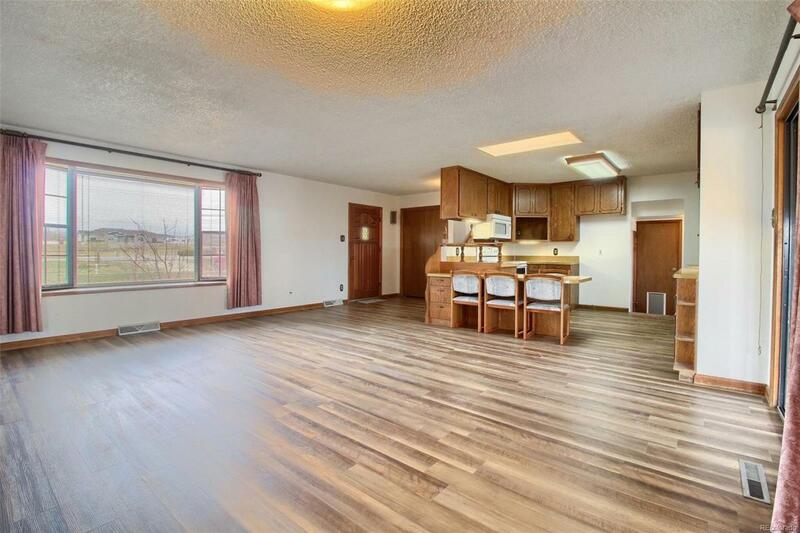 Property also includes a barn, shed, 6 animal pens with water hydrants and electricity throughout. All utilities on property (water, electric, gas). Currently in unincorporated Boulder County and zoned AG.